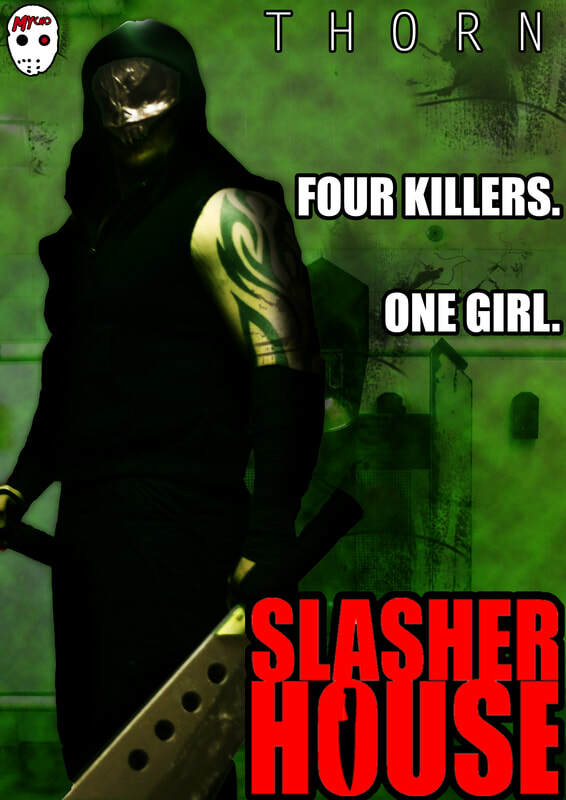 Slasher House is the second Feature Length production by Mycho Entertainment and the springboard into the 'Mychoverse' a world of iconic horror characters and cliches come to life in a fantasy world of blood, guts and serial killer villains waiting to take the world by storm. 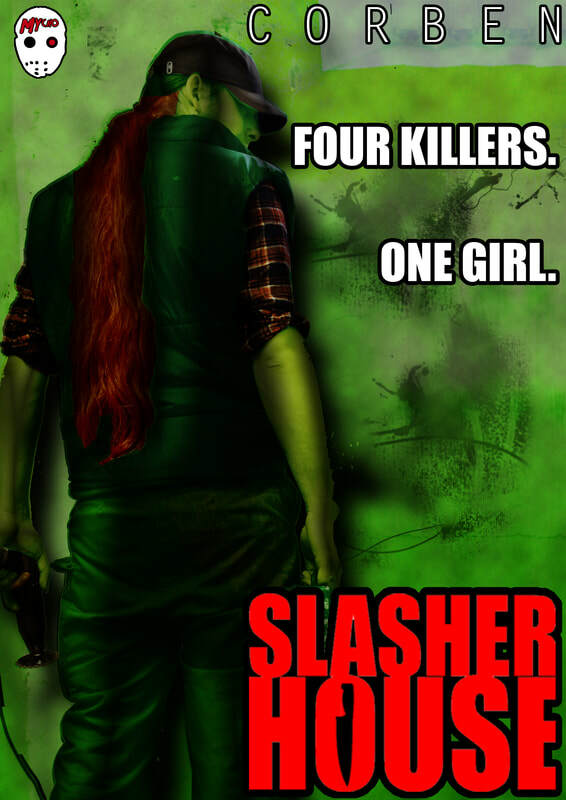 When Red, a young girl, awakens in a house, with no idea how she has come to be there. 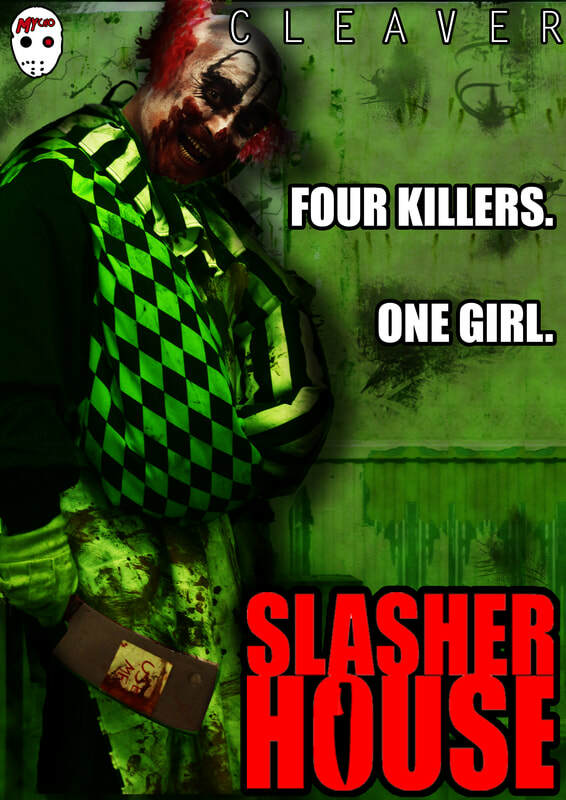 Exploring her surroundings she soon realizes that she is not alone, in fact everyone else in the house is one of the worst serial killers in the world. 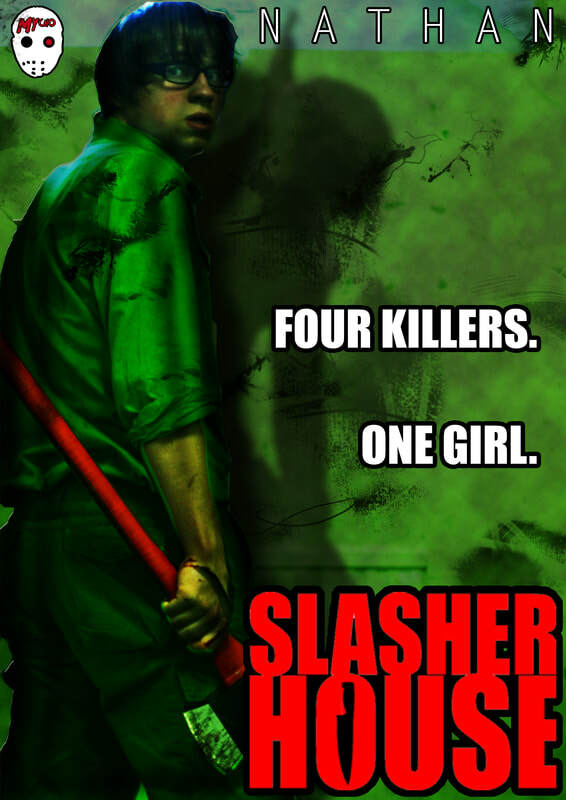 Now as one by one the cells open and each killer is unleashed to stalk her through the inescapable corridors of the SLASHER HOUSE.